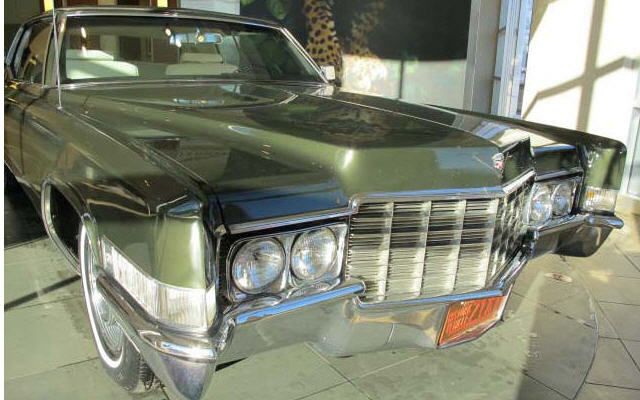 Born from the days of the large family sedans, the Cadillac Coupe DeVille gave a two-door alternative while maintaining much of the size. 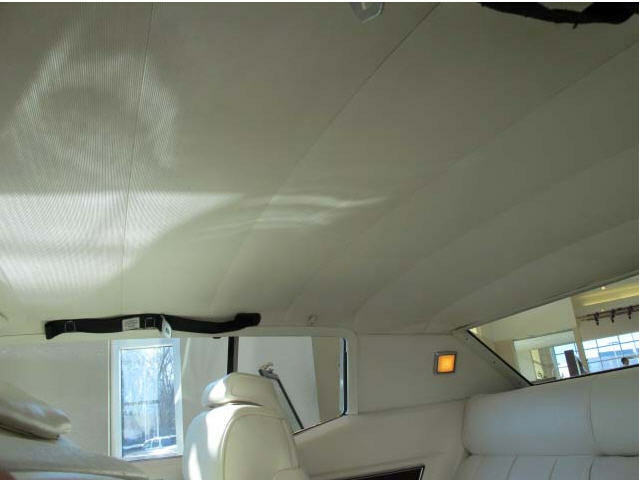 In fact, this coupe is an astounding 19 inches longer than our flagship long wheelbase Jaguar XJ! 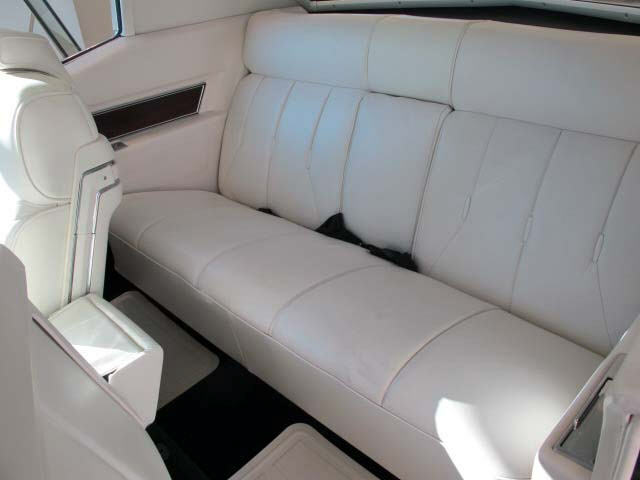 With ample trunk space, rear legroom, and front bench seats, this truly was a vehicle for the entire family. 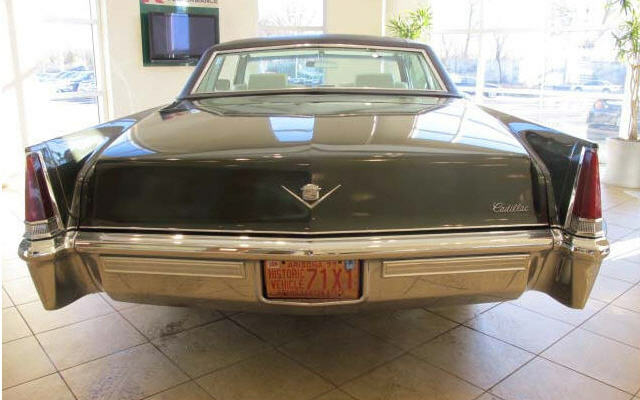 As mainstay marques were leaving the Cadillac family, such as the Fleetwood and the Series 62 luxury coupe, the name DeVille would come to define the brand for another thirty years. Vehicles from the glory days of the Big Three are becoming increasingly hard to find, especially those which were maintained well. 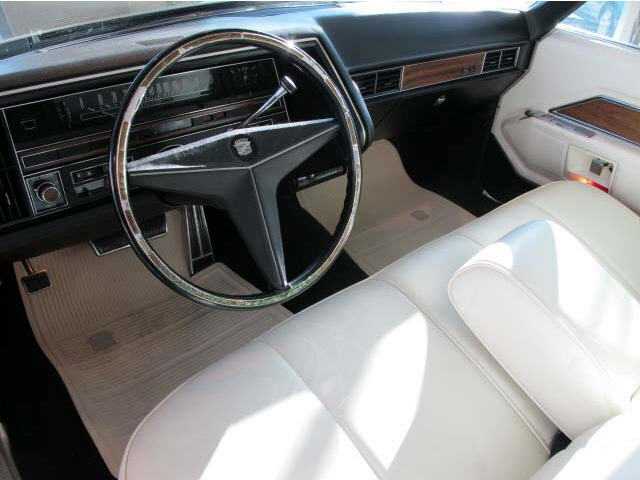 Gone are the days of the big block engines and wide open interior spaces. 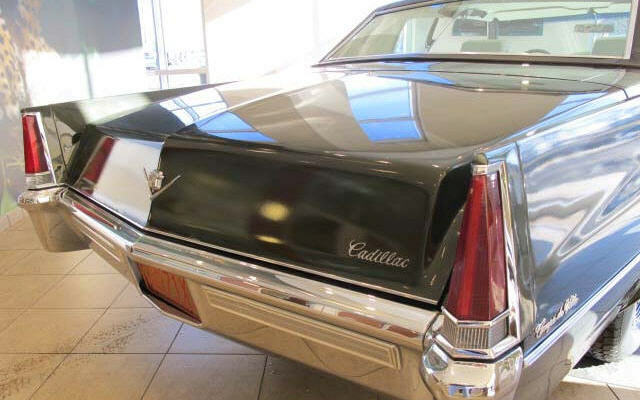 Rear tailfins have been replaced by smooth edges. 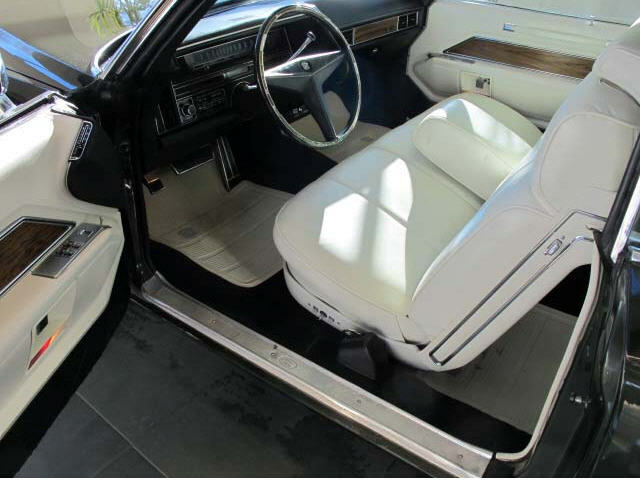 Bench seats have given way to the more individualistic bucket seats. This is a perfect opportunity to celebrate the days of American optimism, when we were looking to the future and heading into outer space, and this special vehicle and its design embodies that spirit perfectly. 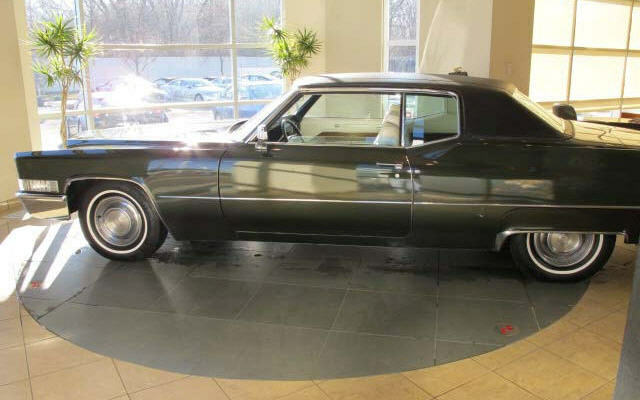 This Coupe DeVille is a stunning one-owner vehicle that was driven by the grandmother of one of our best customers, a PGA Pro Golfer. 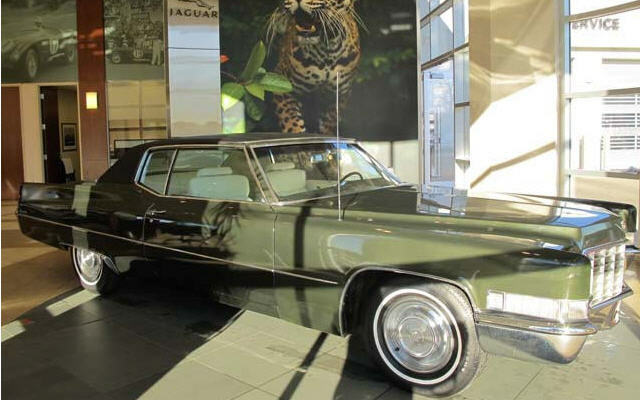 It has 68317 actual miles and was driven almost exclusively in the Southwest. Because of the extreme heat, the exterior paint was re-done some years ago. Despite its age, there is only a few minor blisters on the body from the heat, and the undercarriage remains in outstanding condition. 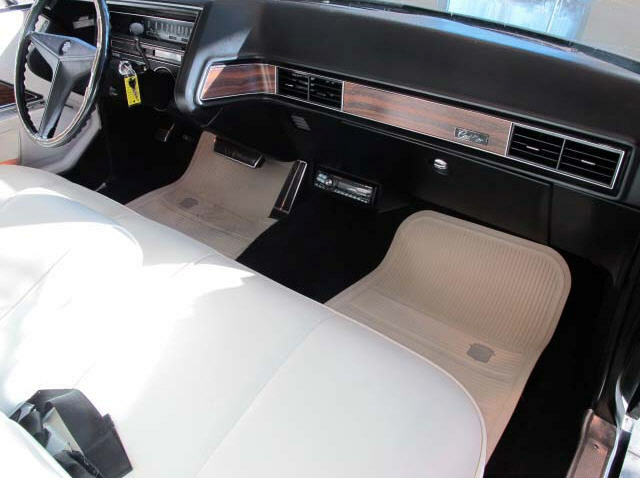 The interior is immaculate and the seats do not show signs of wear. With some minor restoration on the exterior, this could easily be a show car. This car is priced very aggressively for the market, and we are happy to help you arrange shipping for the vehicle anywhere in the U.S. or abroad.